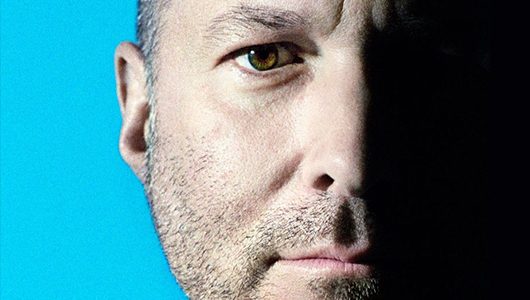 A lengthy and intimate profile of Jony Ive and his design team at Apple. Never before have reporters been given this much access to Apple. Gruber calls it "a resource we’ll refer to for decades to come". In China single serving mobile (web)apps via QR codes are becoming the primary way that brands interact with consumers and a significant number of Chinese companies are bypassing the desktop entirely. 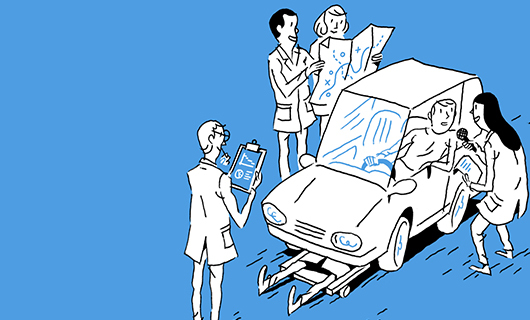 The articles from Intercom we share are among our most popular. Now revised they form the basis for their new, free book on product management. Thanks to platforms like Squarespace most people can get a good site for less than $100. What does that do to the web design industry? There’s not a lot of love for the ‘green bubbles’ on iOS. A look into the cultural effects of subtle product decisions. 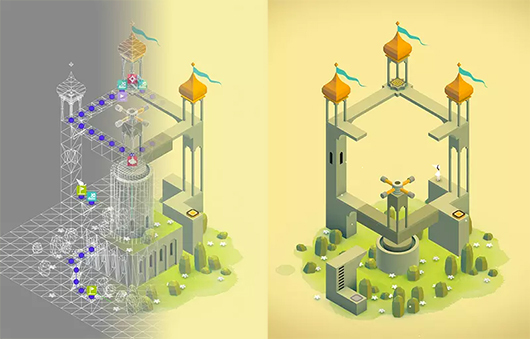 We’ve featured Monument Valley a couple times before but this article goes further and includes an interview with Lead Designer Ken Wong. If you haven’t experienced this game, you really should. It’s Nice That profile ‘interesting international practitioners’ of digital design. Including the BBC, ustwo and Hugo & Marie. Commissioned by design recruiters Represent, but don’t let that scare you. Title says it all. Tympanus doing what they do best.